At last: the first ever story in colour. A magical way to fall in love with books. Now with a super-simple format that’s just as pretty as a picture book. (Even easier than the Early Readers.) Once upon a time, there were thousands of little people like you who loved stories about fairies. But there weren’t enough books to keep them happy. Then Rainbow Magic came along. 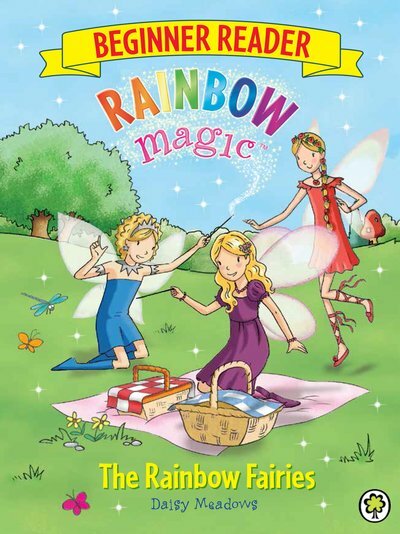 An entire series of bestselling stories set in Fairyland: a must for every fairy fan. And now even brand new readers like you can join in the fun!